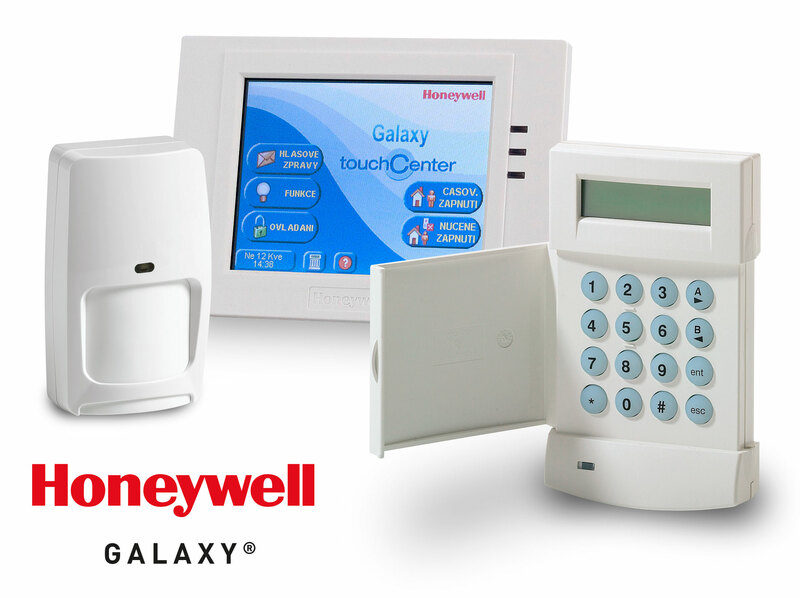 Further to adding Honeywell Security as a new supplier last year, Norbain is delighted to announce the addition of Honeywell’s Galaxy intruder range to their portfolio. Honeywell Security is one of the leading pioneers in fully Integrated Intrusion, CCTV, and Door Control solutions. Their systems are built on the latest technologies and range from basic intruder alarms to fully integrated intrusion and door control installations. Galaxy is the most specified intruder panel in the UK. Household names have relied upon Galaxy to protect their assets, property and loved ones for many years. This has been achieved, not only through Galaxy’s flexibility and feature rich menu structure, but also through its reliability and ability to assist installers and integrators with maximising their recurring revenue stream via Remote Servicing Suite. For more information about Honeywell and the Galaxy intrusion range, please visit www.norbain.com or speak with the Norbain sales team at 0118 912 5000 or info@norbain.com. For the latest news and events, please follow us on Twitter.